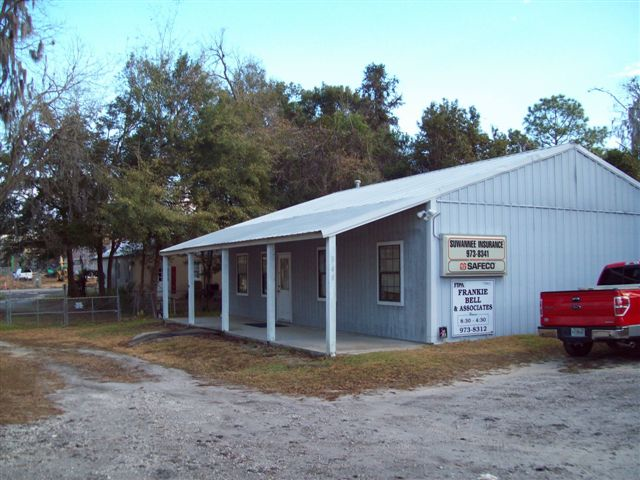 Key Person (Key Men) Insurance - Live Oak FL & Lake City FL - Suwannee Insurance Agency, Inc. Many companies have important key figures whose expertise and talents are crucial to maintaining profitable and productive business operations. 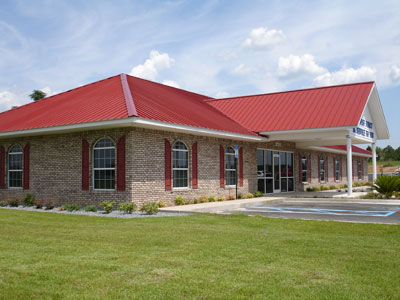 From the savvy and influential executive to the creative thinker behind the company’s greatest ideas, Suwannee Insurance Agency, Inc. knows that some talent is simply too difficult to replace. 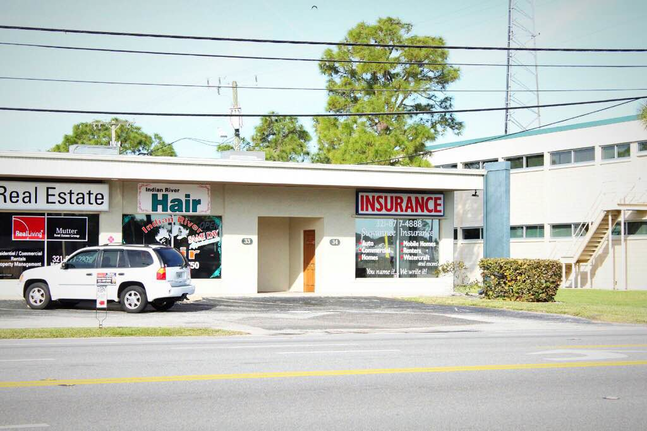 At Suwannee Insurance Agency, Inc., our professional and knowledgeable insurance specialists are sensitive to your needs as a business owner and dedicated to providing all of your commercial insurance solutions. Talk to a representative today to learn more about what Key Person Life Insurance can do for your business.